Mobile games are taking the world by surprise, presenting developers with a new source of income that can be more powerful than conventional games. Recent studies revealed that mobile games comprise a significant portion of the global gaming market. There are many successful stories like Pokémon Go, Angry Birds, Candy Crush and Clash Royale that have inspired thousands of people to take the initiative to create their own mobile application game. 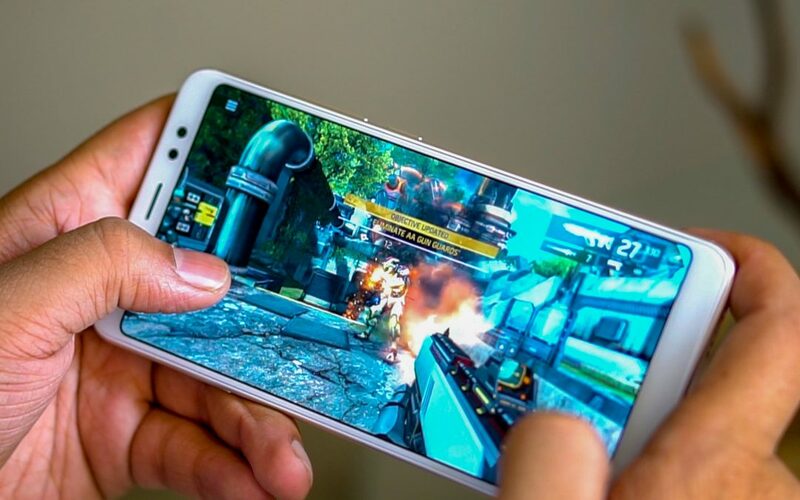 The number one obstacle for game developers who want to penetrate the mobile device market is the large volume in which these games are launched on the market. To bring a profitable application to fruition, developers must produce creative game content and an error-free interface to differentiate them within a saturated market. Needless to say, developing a mobile game is not walking in the park. The best way to start is with a large-scale research in the target market, followed by a strong development team capable of designing a unique and attractive application. There are three important steps you should follow when approaching mobile game development: design the content of the game, choose the right developer and select a solid platform to be your base. Gathering your ideas is the most important step to creating a successful mobile gaming application. The key is to create something innovative and attractive that attracts a massive audience and helps you generate revenue. When creating a game, always remember, a compelling story inspires players to develop long-term relationships with the game and facilitates a powerful brand initiative. Make a game that starts easy, but challenge players as they level up, so that interest is never lost. Analyze your competitors, use them as inspiration to see what works and what does not, and then create an authentic visual design for the configuration of the game, the characters and the appearances that give you the competitive advantage. Would you like your game to be 2 D or 3 D? When making this decision, think about the game’s history, the design, the graphics and the ultimate goal. The 2D games are more cartoonish and do not try to imitate real life, but are more focused on the aspect of the game. The 3 D games are focused on allowing players to experience a more realistic action, it is graphically more impressive and of higher quality. Decide for what platform you want to develop your game application, the options are Blackberry, IOS, Android or Windows. In the current competitive market, most games are developed in a hybrid model, which means that it is compatible with iOS and android. Windows and Blackberry are often neglected due to their very low demand and market share. It takes a lot of time and money to develop an application, it is important to know what monetary strategies you will use to recover your investment. Lucky for those in the gaming industry, there are many options, including in-app purchases, premium game versions and in-app announcements. The last step is to choose an experienced mobile game development company that will help you develop and launch the next epic game, using the right game development platform that will make your ideas come alive. Hiring an experienced mobile game development company can add much more value to your application than you might think. As a world-class software solutions company that has created thousands of gaming applications across industries, we understands the importance of finding the right development partner that meets all your requirements.